The strengthening of radicalization and extremism is a new international trend. Its prevention, the development and harmonization of relevant capabilities is in the interest of international and national communities. The so called „vulnerable” groups of societies, in particular persons with criminal record and imprisoned persons are especially susceptible to radicalization and constitute a relatively easy target group from the perspective of recruitment by extreme organizations. 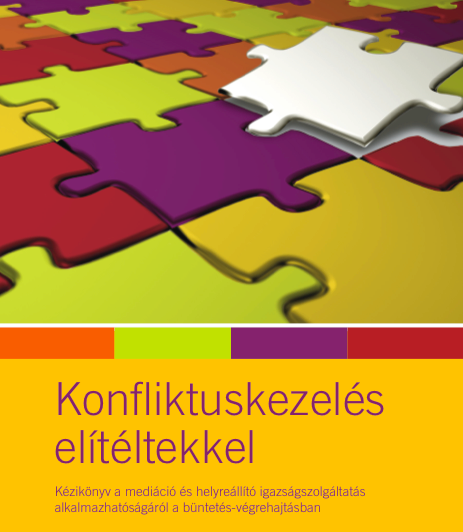 Increase of radicalisation1 and extremism poses a new security challenge in Hungary, too. The extent and nature of this challenge, however, differs significantly from that faced by countries in Western Europe. Accordingly, the challenge of capacity building in terms of professional training to enhance prevention in Hungary is distinct from Western Europe. 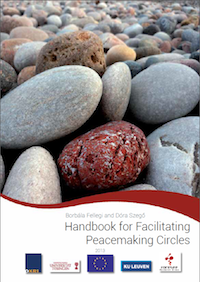 In spite of the different nature of threats and the lower level of risk posed by extremism in Hungary compared with Western Europe, the focus on prevention and skill development which took place in the framework of the project, as described in the present report, remains indispensable and has extraordinary importance. The initiative titled “Prevention of radicalization in the prison-system” focused on a yet relatively unknown field, i.e. 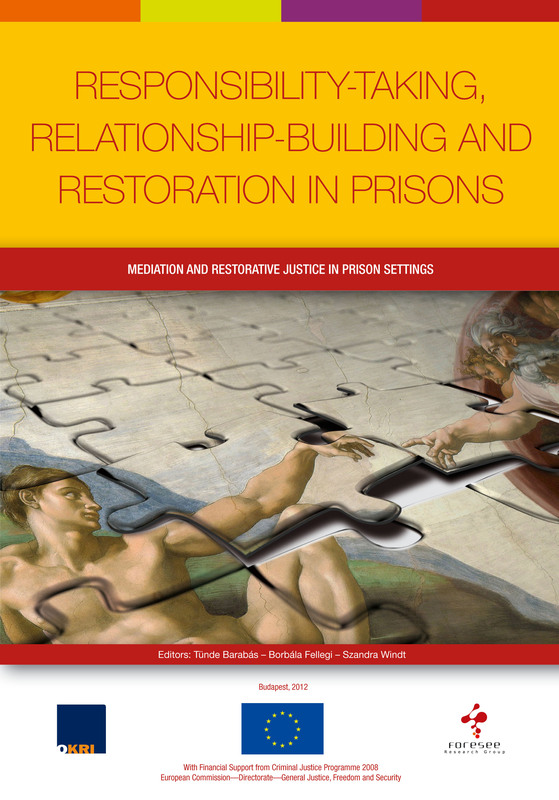 on improving the preventive skills of the staff working in Hungarian penal institutions. Exploring challenges related to radicalisation and identifying needs and demands arising in prevention and treatment were among the aims of the project. The project was implemented by the Foundation for the International Prevention of Genocide and Mass Atrocities. Within the framework of the project that was supported by the European Union’s Internal Security Fund, we firstly assessed the skills that could be observed regarding the detection, prevention, and treatment of radicalization among the professional staff in five penal institutions. In the second stage, we provided training customized to local needs for the sake of developing these skills further. In the third stage, we conducted interviews known as “life story interviews” among the convicts on the assumption that coming to know the personal life stories can pave the way to a better understanding of the reasons behind radicalization. At the end of each of the three sections, observations are presented in the form of analyses. All in all, we not only aimed at collecting information about radicalisation and extremism by research activities. Additionally, efforts were taken to improve skills required to recognise and prevent radicalisation through training activities also supporting and accelerating the reaction of staff. 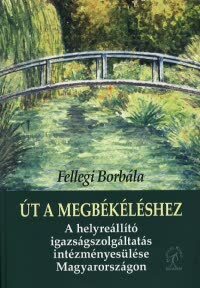 This experimental training and collection of information is extremely significant not only for the existing staff with meaningful professional know-how and experiences but also in terms of the planned increase and training of personnel by thousands of staff in the Hungarian Prison Service. The present summary study provides an overview of the entire project, summarizes its main results and formulates recommendations. The results have been presented in the international conference organized in Budapest, 26 June, 2018. The Summary Study can be downloaded here.